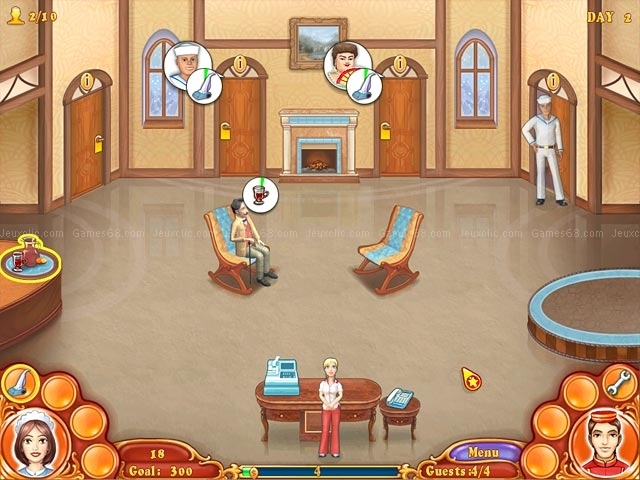 Help Jane's niece, Jenny, become a hotel magnate, and build a grand mansion in this challenging Time Management game! 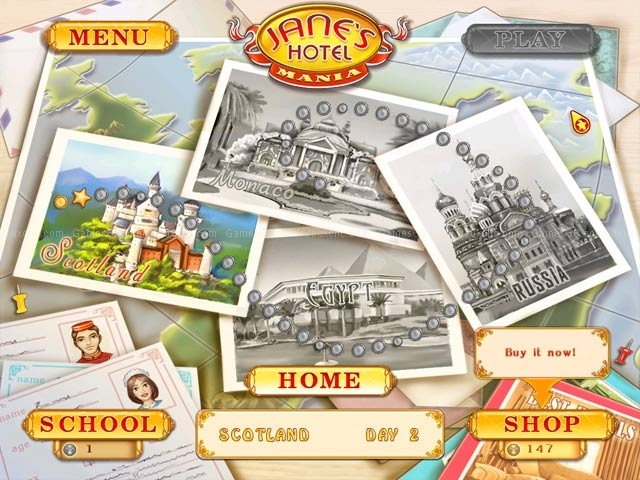 Travel all over the world together and visit Scotland, Egypt, Monaco, and Russia in Janes Hotel Mania. 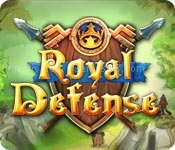 Take control of your very own hotel as you keep your guests happy, and master memorable minigames. 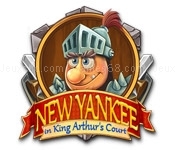 Dive into Janes Hotel Mania and become a hotel magnate!